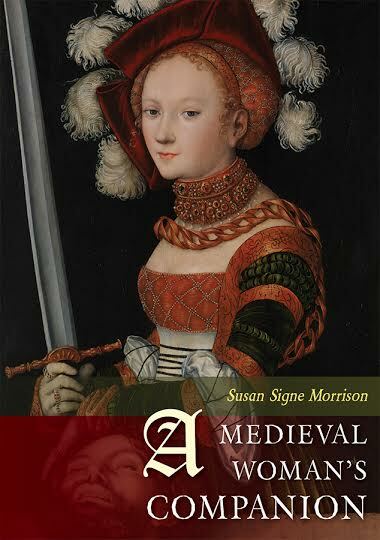 “I am a free human creature” A 13th Flemish Beguine, she uses courtly love imagery in her visionary writings. Her radical teachings led her to be exiled from her community. Read more about her here. Another site will take you to some of her poems.